The beauty and sheer history that can be found throughout all of Europe is exemplified within the country of Denmark. This ancient Scandinavian country is filled with all the things we associate with the best of Europe – classically beautiful architecture and historic castles, churches and towers, juxtaposed with an incredible contemporary art scene, great food, and plenty of entertainment. 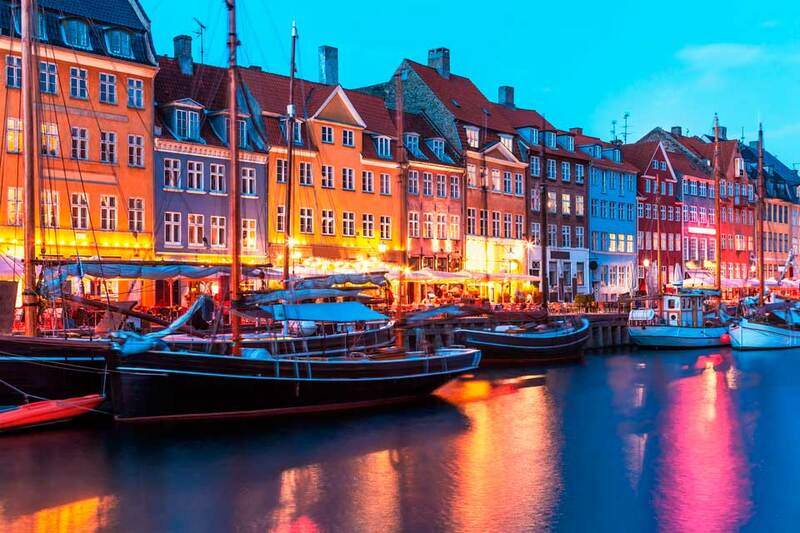 The capital of Denmark, Copenhagen, is a perfect example of all of these things, and could even be described as the heart of Scandinavia, a truly unique part of the world and what a better way to explore it than a rental van from www.vanrental24.com. Copenhagen is located in the east of Denmark, which is made up of over 400 named islands. 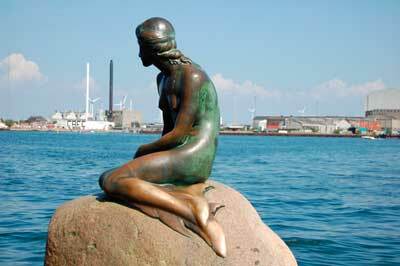 The three major islands of Denmark are Jutland, Funen, and Zealand, where Copenhagen is located. Within the city of Copenhagen, there is much for the tourist to see and do. Make sure you take a stroll along Nyhavn, the seventeenth century waterfront strip, which is famous for its iconic colored buildings lining the street. This area is beautiful whether you’re visiting in the sun-drenched summer time or seeing the whole city covered in snow. Nyhavn is not only beautiful to walk along, it is also home to many of the best eateries the city has to offer, with everything from traditional Danish fare to fine dining and contemporary European cuisine. You may be surprised how just a short stroll through the city can lead you to discover numerous palaces, castles and churches. These awe-inspiring buildings lend a feel to Denmark in times past, and it really isn’t difficult to develop an idea for how the city would have felt centuries ago. These buildings, juxtaposed with the modern Danish architecture that has seen a boom in recent years, make Copenhagen a really interesting place to stroll the streets of and spend a few days simply exploring. One must see sight in the city is Tivoli Gardens, the oldest amusement park in the world. Rather than the rides, however, this park is more famous for its beautiful gardens, which serve as a venue for various performing arts as well as an active part of the cultural scene in Copenhagen. If it is the rides that you are interested in, though, you will find many new and exciting hair-raising additions, as well as the oldest operating roller coaster and ferris wheel. With several eateries dotted throughout the park, Tivoli Gardens has something for the whole family to enjoy! Once you have finished exploring Copenhagen, don’t think that it is time to leave Denmark. This country, although small, is rich in history as well as natural beauty and attractions. Why not organize a Copenhagen van rental and explore the rest of the country? The Oresund Bridge even means that Sweden is just a short drive away – why not expand the scope of your Scandinavian adventure?! Alternatively, use your Copenhagen van rental to drive west and experience some of the other gems of Denmark. The largest central island, Funen, is where you can find the town Odense, located around 100 miles west of Copenhagen. Odense is best known as the birthplace of the author Hans Christian Andersen, famous for his classic fairy tales which live on today, such as The Little Mermaid, The Emperor’s New Clothes, The Ugly Duckling, and so many more. Hans Christian Andersen spent his childhood years in Odense, and his childhood home has been preserved and turned into the Hans Christian Andersen Museum, where visitors can learn about the early life of the author, as well as see artefacts and correspondence that occurred during his later years.